Since founded in 2009, Depositphotos has become one of the most popular stock photos agencies on the internet. Showing healthy development, this site has more than 14 million files in their library and more than 1 million users who constantly access the site for buying and selling stock files. Moreover, Depositphotos provides them with varied stock files such as, photos, vectors, and videos. Everything is easy in Depositphotos. You can explore the site flawlessly thanks to user friendly interface and clear navigation system. There is also lightbox system which allows users or buyers to save their preferred stock files in their own favorite list to be downloaded now or later. 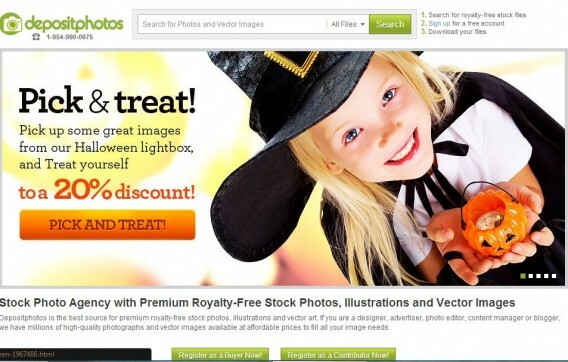 In addition, Depositphotos also often offers their exclusive lightbox (collection) with special prices and discounts. 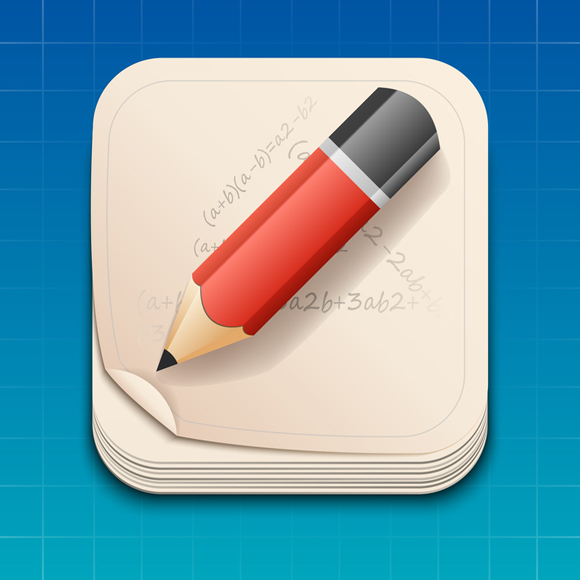 One of examples is the exclusive vector collection lightbox. In this lightbox, or can be said vector collection, you can browse high quality 4395 vector images. All of them available with free royalty and cheap price, and even some of these vectors are free to be downloaded, like the vector image below. You can have that neat vector illustration at no cost. All you have to do is to have an account in this site, so if you are new, you can start to register which is also for free. The theme for the vector images included in this lightbox is varied. You can find so much interesting images in form of abstract, background, illustration, logo, sign, texture, background, and many more. All of these images displayed in this lightbox are well selected, looking on how attractive and good looking they are. One of the vector images example can be seen below. 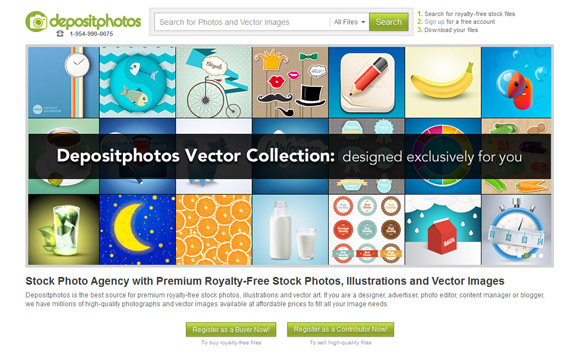 To get those awesome vector images, first of course you must register. 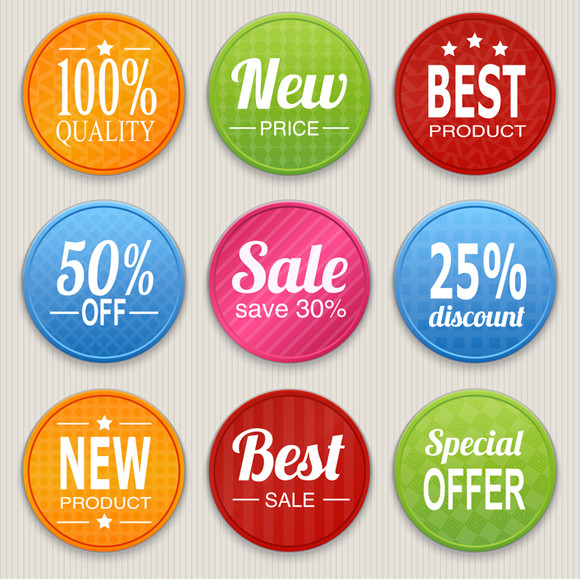 Just like the other microstock sites, Depositphotos also use subscription and credit method for buying files. Under this site’s subscription plan, you are given a number of download per day, which can range from 5 until 200 files per day. Subscription plan is limited by time from 1 month to 1 year. Meanwhile, you can also use credits to shop here which will give more time and flexibility, as this payment type can be used over time up to one year. You can buy minimum 50 credits, and it is up to you when you want to start shopping. There is no limit for the maximum credits number, because you can input it by yourself. As for credit, there are various prices which will cost specific amount of credits based on the quality of the file chosen.